Foxtales Publications was created to publish original musicals by playwright, musician, and theatre educator Charles Pascoe. These are time-tested, polished scripts and scores that have toured extensively and delighted audiences of all ages for over 30 years! 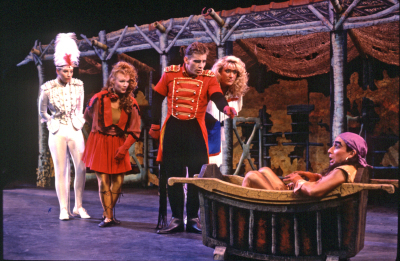 We invite you to visit the Touring Page for more information about touring individual plays. The musical dramas of Foxtales Publications are crafted to entertain and stimulate audiences emotionally and intellectually. Complete with original piano scores, the shows provide a toe-tapping, tune-filled, wholesome, and thought provoking theatre experience. 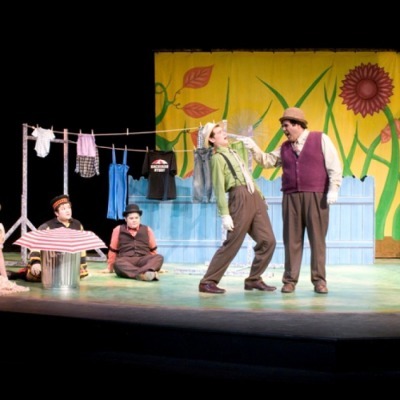 Decades of broad appeal to elementary school age childeren, their older siblings, parents and grandparents alike tell the tale; it is true family theatre! Sonny Fox informs his father that he is leaving home to find out about the rest of the world. As he travels through the forest, Sonny meets up with Rooster, Crow, and Stork and plays mean tricks on them, not realizing that he is hurting their feelings in doing so. Rooster, Crow, and Stork, each of whom has suffered from Sonny's actions, join forces and teach Sonny a valuable lesson about the importance of unity and friendship. These episodes and their morals are drawn freely from the fox fables of Aesop. A parody of the obstacle-to-love theme through a wildy humourus and magnified look at insect life in a typical back yard reflecting a broad spectrum of human emotions and relationships. Each bug speaks with a different dialect and the villan, Voracious Vera, is a Russian bat. Spidar Spivak executes a plan to subdue the bat and, perhaps, save his daughter, Octavia. Errol Fly , a salute to Errol Flynn, swashbuckles in and leads the yard bugs to victory. 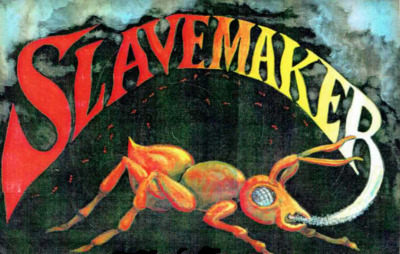 Set in a fire ant mound and the surrounding countryside, SLAVEMAKER's plot unfolds to reveal a classic tragedy with a lingering, powerful message about the physical and mental enslavement resulting from the use of hard drugs. In this play, a Slavemaker ant enslaves Fire Ants by giving them a form of fire ant poison called Daisy Dust. Once the ants sniff the Daisy Dust, they are hooked. If they sniff it a second time, they are hooked forever. 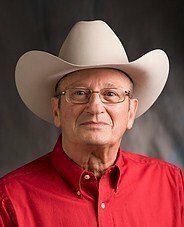 Dr. Charles Pascoe wrote over a dozen children's musicals during his career as Head of Child Drama for nearly 30 years at Texas State University in San Marcos, TX. 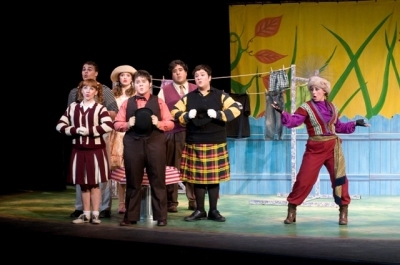 Through the years, his plays not only entertained thousands of students, children, and their parents, but earned both national and international awards. During his career, he taught countless students in courses designed to use creative drama as a teaching tool to convey concepts across the elementary school curriculum. His lessons of friendship, compassion, and joy live on in his plays and music.